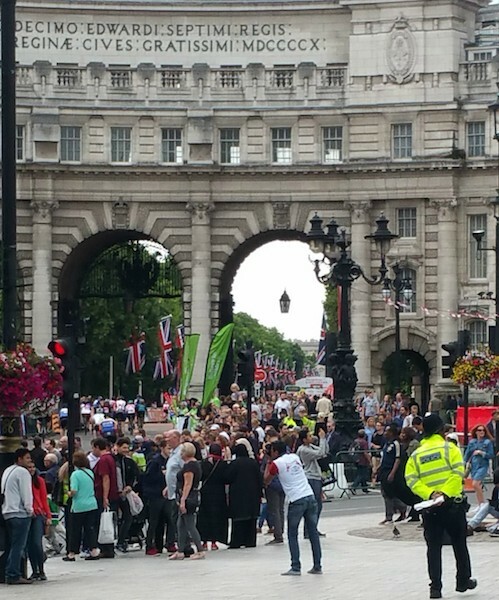 Shockingly, last year when I stood in Trafalgar Square to watch the race with excitement, I spotted only a few women, which means the marathon – known, as RideLondon is predominantly male. Unquestionably, it’s time for more women to get on their bikes. 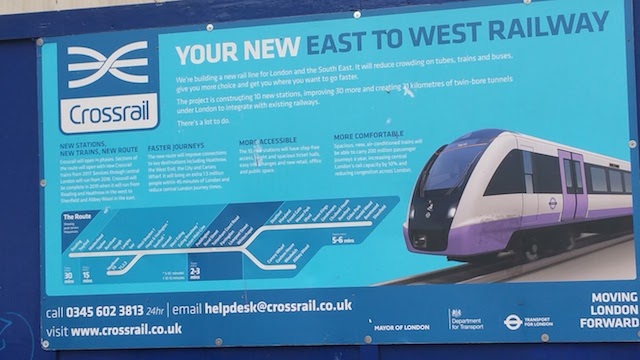 Is Crossrail The Answer To London’s Troubled Transport? 4G Wi-Fi is promised as well as air conditioning for those sticky summer days. The new trains will also provide reasonable space for buggies and wheel chairs. I can’t believe that London has had a couple of Tube and train strikes lately, causing unwanted disruption during the morning and evening rush hours. 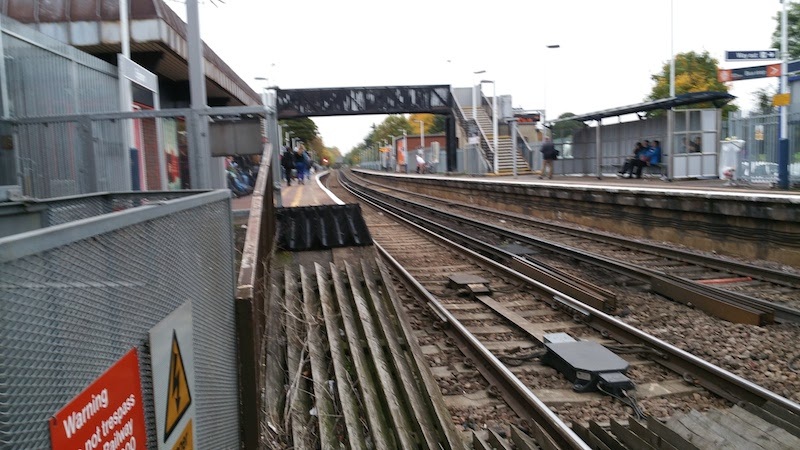 Apparently, some of these have happened because of ticket offices closures, job cuts, pay and working conditions. But in spite of the disruptions, train strikes can make you unusually happy. 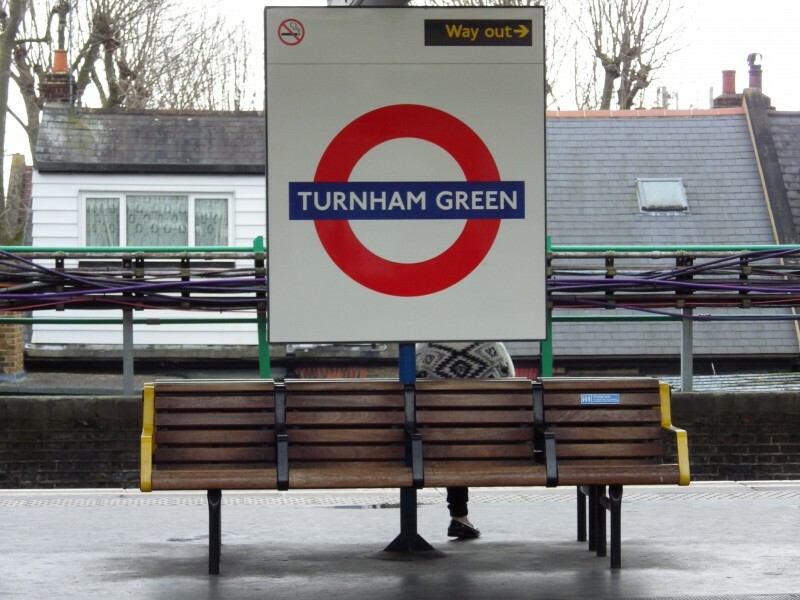 When we venture out with the hope of travelling on the underground (also known as the Tube), we expect a pleasant journey, but London is a hectic city and travelling on the Underground can sometimes feel unnerving.